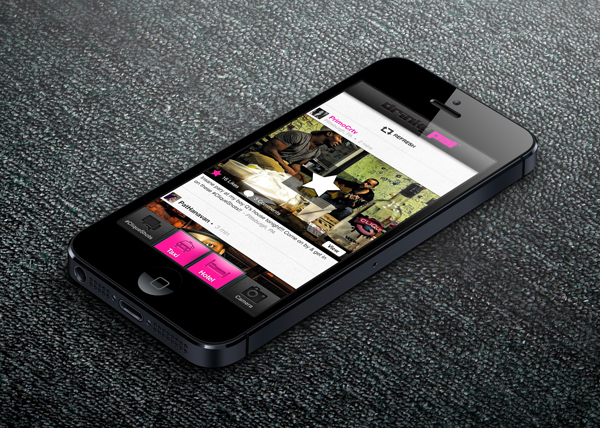 Welcome to the new upgraded and improved DrinkyPal iPhone app powered by Clique Vodka. What’s the best part about this new iPhone app? It’s FREE on the app store! When the DrinkyPal app debuted two years ago, it was simply created and designed for your convenience and safety. DrinkyPal allows you to easily locate the nearest taxi service or hotel based off of your current location. So, if you are in no condition to drive, use DrinkyPal! 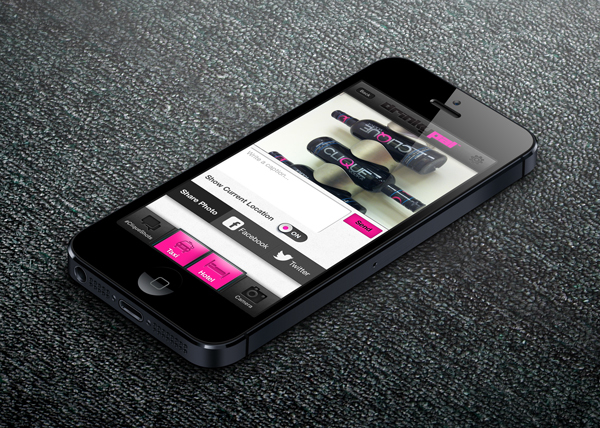 We would now like to introduce the new & improved DrinkyPal app! 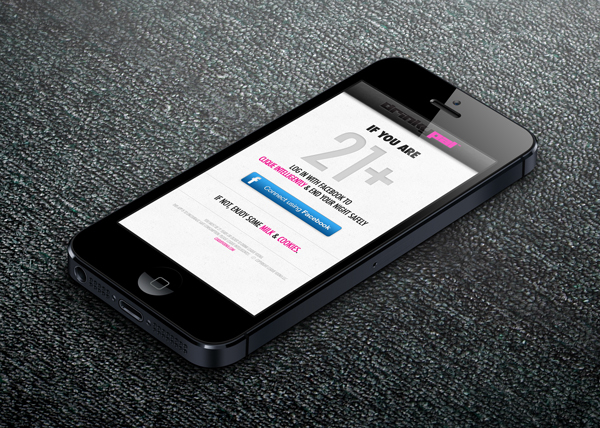 When you visit the DrinkyPal app you will notice the age verification screen. You have the ability now to Connect with Facebook and easily log into the app. This new log in feature will automatically know if you are 21+ and it will remember that any time you are visiting the app while logged into Facebook. The biggest change to the DrinkyPal app is the new #CliqueShots stream that is available. 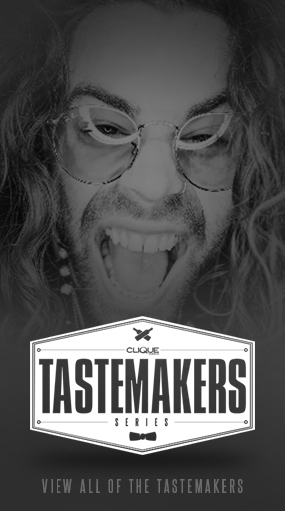 Now you can join into all the fun being shared with Clique Vodka on Instagram right from your DrinkyPal iPhone app. Not only can you now view the #CliqueShots feed on your DrinkyPal app, you can also add to the fun with the built in camera option! Sharing your #CliqueShots is simple too. 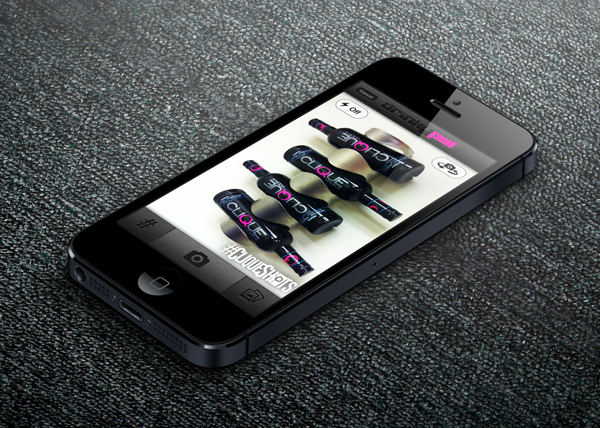 The #CliqueShots camera gives you the ability to also post your picture to Facebook and Twitter right within the app! The new and improved DrinkyPal app has improved it’s search options and made it easier for you to find the nearest taxi service. As always you are asked to Clique Intelligently, but, some nights get out of hand. The new DrinkyPal app uses your current location and populates an easy-to-view list of taxi services for you to call. One of the biggest and most important changes to the new DrinkyPal app is the ability to not only find the nearest hotel, but, also book a room at the nearest hotel, right from your iPhone. So if a cab is out of the question and you need a place to stay, use the hotel option via DrinkyPal and have no worries! 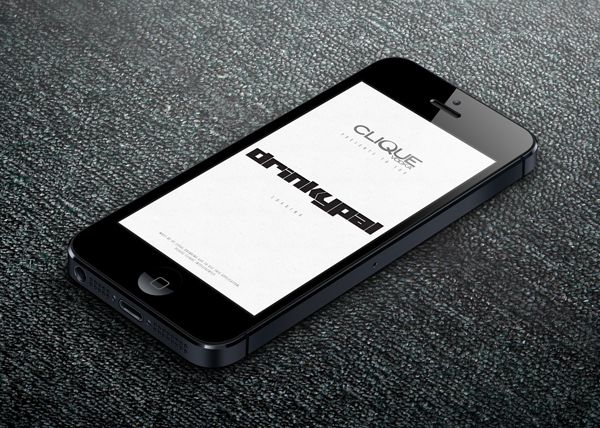 This app is powered by Clique Vodka in hopes that everyone will always #CliqueIntelligently! That is why the app is offered for FREE on the iPhone app store. It’s a fun way to stay safe and Keep The Party Alive! 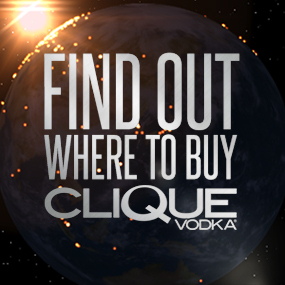 If you have any questions, just ask @CliqueVodka!